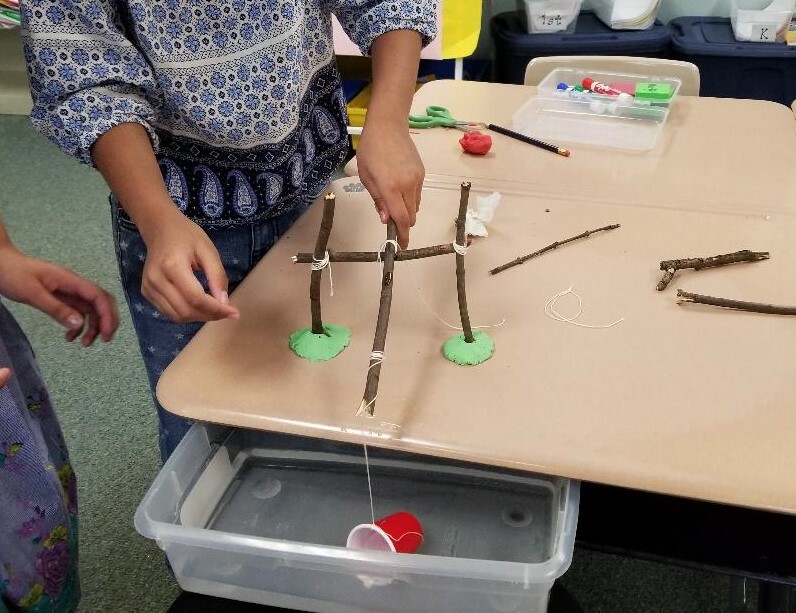 3rd grade Project Arrow students were using their engineering skills to build a model of an ancient Egyptian shaduf. 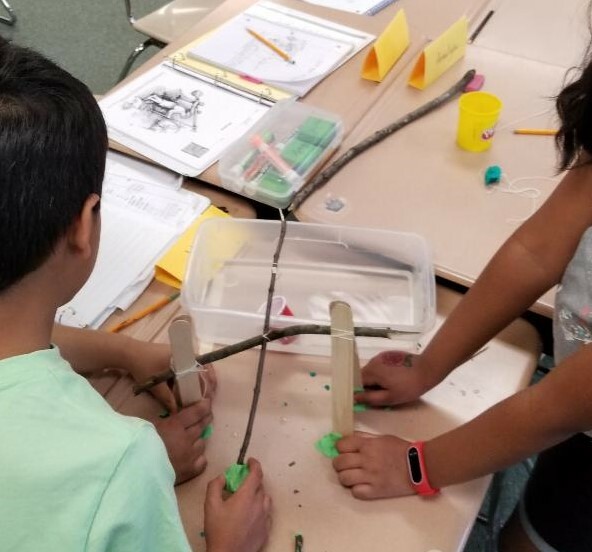 This technology was designed to bring water from the Nile River to irrigation canals and ditches.The students used sticks, string, play dough, Popsicle sticks, and small cups. 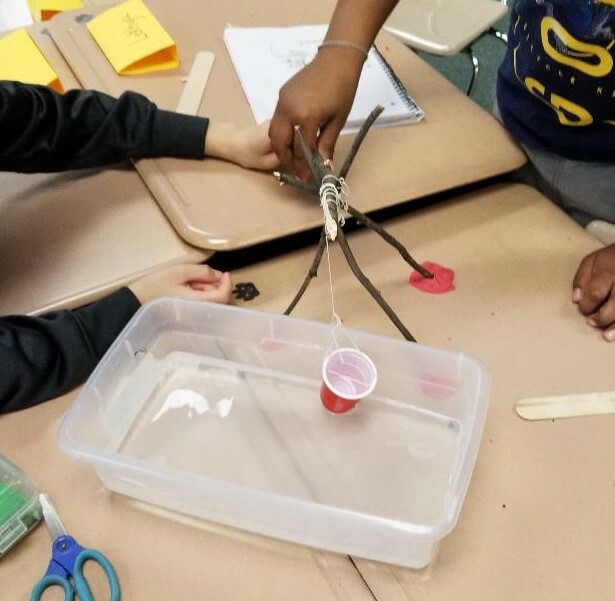 They tested their models to see if they could move the bucket to the water and back up again. This was an exciting time and an opportunity to understand the accomplishments of this ancient culture.